Since their humble beginnings as a rock/worship band in 2000 at Warner Pacific College in Portland, Oregon, Christian group Kutless has toured the world, enthralling audiences as a headliner at festivals and worship concerts. Founding members Jon Micah Sumrall and James Mead have transformed Kutless from a local rock band to a giant in the industry with their multi-format, top-charting hits and over three million records sold. Their hit song “Run” from their debut album still holds the record for the longest-charting song in the history of the Radio & Records Top 40 charts. With eleven albums, and numerous hit songs, including No. 1 on the Billboard Christian chart, “What Faith Can Do”, Kutless brings their special brand of Christian music to the Lancaster Performing Arts Center – an event the entire family will enjoy. 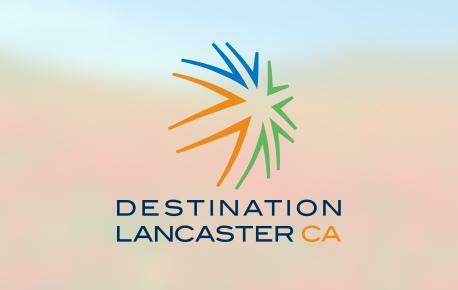 Lancaster, CA. March 21, 2017 – One of the premier Christian rock/worship bands, Kutless, brings their inspirational message of hope and faith to the Lancaster Performing Arts Center on Saturday, April 1 at 8 p.m. 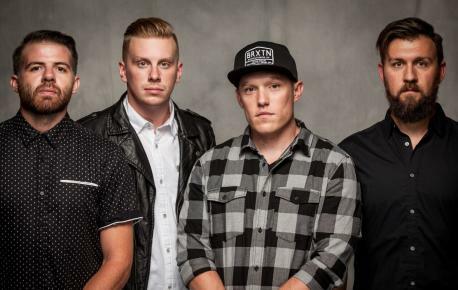 Since their humble beginnings in 2000 at Warner Pacific College in Portland, Oregon, Kutless has toured the world, enthralling audiences as a headliner at festivals and worship concerts. Founding members Jon Micah Sumrall and James Mead have transformed Kutless from a local rock band into an industry giant, with chart-topping hits and over three million records sold. They have toured on the popular Winter Jam Tour Spectacular, with Jeremy Camp, Newsboys, and Casting Crowns, as well as numerous headline tours. Their hit song “Run,” from their self-titled debut album, still holds the record for the longest-charting song in the history of the Radio & Records Top 40 charts. With eleven albums, and numerous hit songs, including Number 1 on the Billboard Christian chart, “What Faith Can Do,” Kutless brings their special brand of Christian music to Lancaster on April 1 – an experience the entire family will enjoy. Spend the evening enveloped in songs of praise with Kutless at the Lancaster Performing Arts Center. Seats are available at $39, $29, and $24. Youth tickets are specially priced at $10. Tickets may be purchased online at www.LPAC.org, by phone at (661) 723-5950, or in person at the LPAC Box Office, 750 W. Lancaster BLVD. Box Office hours are Noon to 6 p.m. Monday through Friday and Noon to 4 p.m. Saturday. This show is sponsored by the Antelope Valley Press.